Whether you like it or not, marriage is first and foremost a contract. And with divorce rates on the rise, prenuptial agreements have become a ceremony staple for almost any couple with money. In the celebrity world, prenups are pretty much a requirement when two Hollywood starlets decide to tie the knot. Both sides want to protect what they've got, regardless of how unromantic the gesture may be. In fact, some even believe Hollywood's richest are to thank for the growth of the prenup business. Stars are known for defining what's trendy and cool, but who would have thought legally binding contracts would be all the rage? By now, you know that celebrities can be pretty eccentric. So it's not exactly a shocker that their prenuptial details are going to reflect those same "unique" qualities. With a boat load of cash, celebrities want to ensure that all their branded efforts don't get snatched out from underneath them in a nasty divorce they never thought was coming. Huge piles of cash are definitely negotiated in their prenups, but the contract assures these celebrities aren't paying more than they need to. The most shocking part of these prenups isn't even the money itself, but the details around the money. "Lifestyle clauses" and other weird euphemisms hold these famous people reliable for stuff like cheating or drinking. If you were already a little turned off by the whole concept of marriage, just wait until you see some of the most scandalous details of celebrity prenups. What the deal is: All money aside, the most interesting aspect of the purported prenup between Brad Pitt and Angelina Jolie revolves around their six children. According to IB Times, an "ironclad" adultery clause would award Jolie primary custody of the children if Pitt were ever to waver in his devotion and seek out another woman. Why they did it: Brangelina seem like one of the most stable Hollywood couples around. Considering the two waited so long to tie the knot, a strict and comprehensive prenup seemed smart in dealing with their multi-million dollar assets. Now, as the two gear up for a what will assumedly be a lengthy divorce, this strict prenup looks like is will come in handy after all. According to TMZ, Jolie is looking to gain "physical custody" of their six kids, which follows suit with their pre-nuptial agreement. What the deal is: Although Ice-T and Coco are still together, a friend of T's claimed the two have a pretty unique prenup. "Ice-T is a real serious player and believe me, he’s been getting his worth out of that female,” Don Magic Juan, Ice-T's friend, stated. “I heard something about it, that in the pre-nuptial agreement, he wanted his t*tties and that booty back. He owns that. She’s got to give it back.” If you're not sure how the logistics of that would work, you're not alone. Why he did it: Ice-T and Coco Austin are an interesting couple, no doubt. But after rumors swirled about potential affairs and marital strife, many speculated the couple was heading for a divorce. Coco better hope she doesn't really have to return those implants, because things could get a lot more complicated if the two ever have to unseal the paperwork. What the deal is: If a divorce between Nicole Kidman and Keith Urban occurs, Urban would allegedly be rewarded $600,000 a year for every year of their marriage. But the most interesting clause in the contract absolves Kidman of any financial responsibility if Urban were to ever use illegal drugs or drink to excess. Urban, a recovering addict, must keep sober if he wants to make out with anything at all. Why she did it: Nicole Kidman and Keith Urban appear to be one of Hollywood's happiest couples. But the prenup she backed up made sure that the A-list actress wouldn't get screwed if things took a turn for the worse. Believe it or not, Kidman makes monumentally more than Urban, and the prenup more than reflects that. What the deal is: Let this be a lesson: don't let your prenup expire. 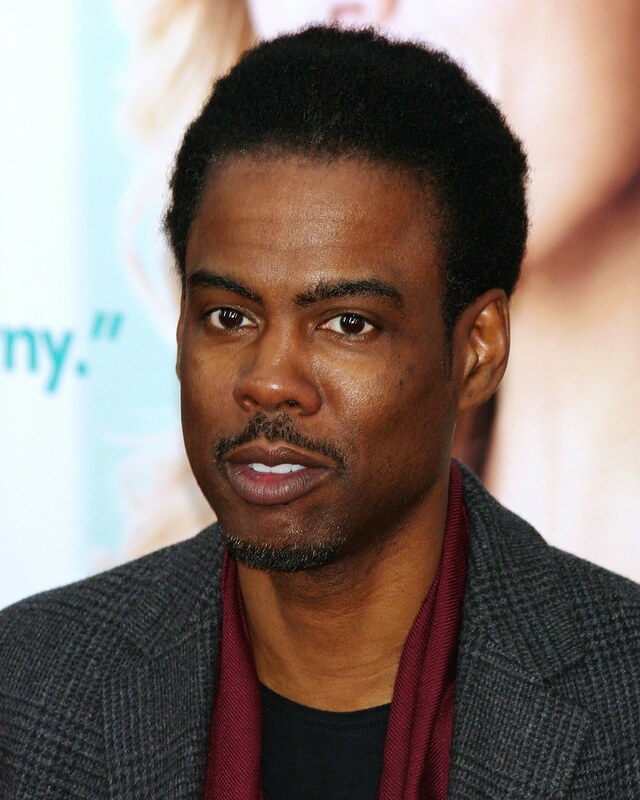 That's exactly what happened to Chris Rock, and the comedian is definitely paying the price. Rock filed for divorce from his longtime partner Malaak Compton-Rock in early 2015. Unfortunately for him, the prenup he prepared 20 years before had just expired. According to the New York Post, Compton-Rock decided to seek out a large lump of change. Rock, who is worth about $70 million, will likely pay big time for this blunder. Why he did it: Sadly, Rock took all the precautions he could when preparing a prenup. Unfortunately, the statue of limitations on the document expired just in time for his wife to cash in.